BASIS Independent Schools strive to raise the standard of student learning to the highest international levels. At the heart is a belief in never underestimating student potential and cultivating an environment of joyful learning. No one believes this more than Head of School Hadley Ruggles at BASIS Independent Brooklyn. She will quickly tell you engaged, independent students produce exceptional results in the classroom and beyond in the real world. She now proudly makes sure that belief is consistently put into practice at our Brooklyn campus. Ms. Ruggles quickly distinguished herself as a leader. She was appointed Head of School at the flagship BASIS Scottsdale campus, which has been consistently ranked as one of the very best schools in the nation and world since opening in 1998. 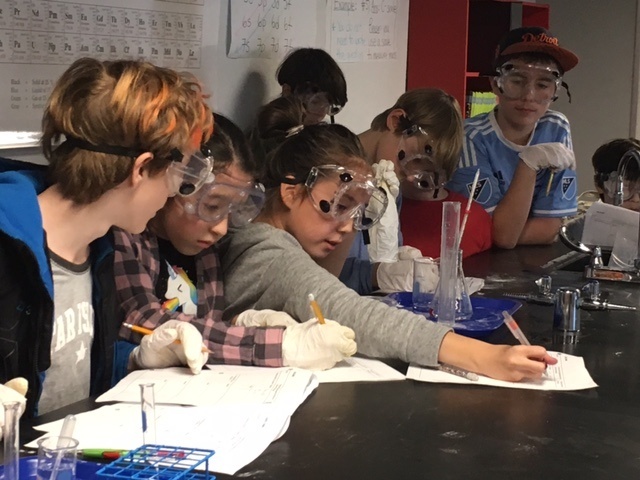 BASIS Independent Schools' High School program culminates in a three month off-site, independent Senior Project that is both proposed and constructed by the students, under the guidance of faculty advisors and external specialists. The Senior Project allows students to demonstrate independent scholarship, individual accountability, disciplinary mastery and a familiarity with problem solving. The idea is to prepare graduates to be leaders in college and beyond. Find out more about about recent Senior Projects across our network in the video "The BASIS.ed Difference Senior Projects 2016."